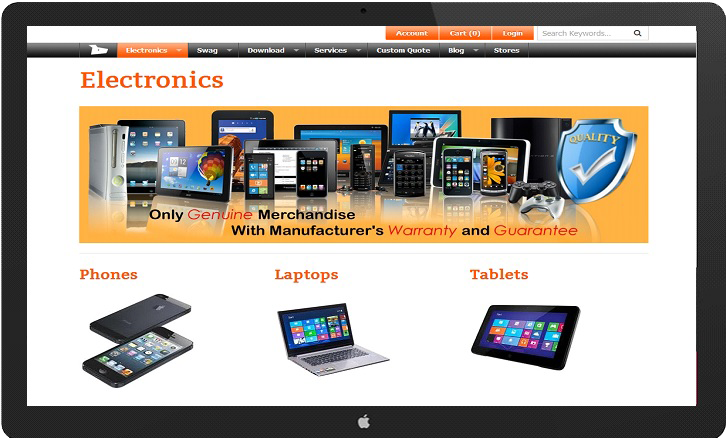 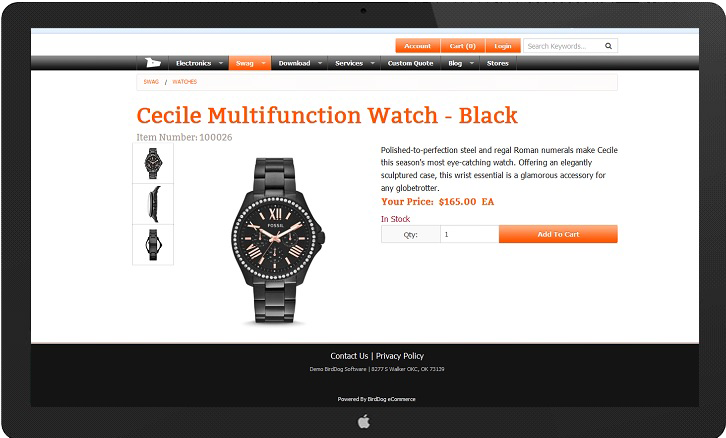 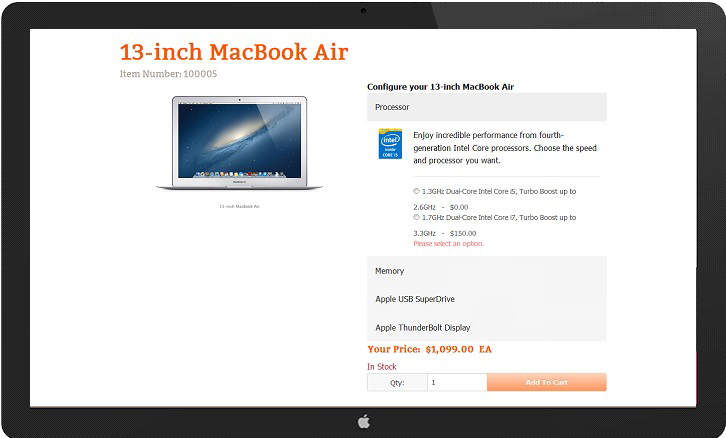 Dynamically connect pricing, payments, inventory, customers, orders and more from M1 and front end website. 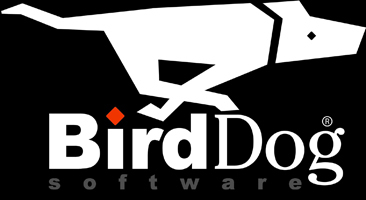 BirdDog Ecommerce is your all-in-one tool that can manage and publish large inventory catalogs to a website, provide a full content management system for publishing content, easily brand websites, and track your performance with analytics all while streamlining your business process. 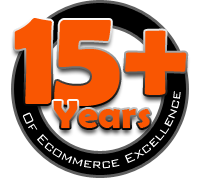 Expand your business and grow online with BirdDog Ecommerce.